Premiere recordings of bold new works of vocal chamber music by American composers Jake Heggie and Liam Wade. Innovative arrangements of classic love songs by Bob Dylan, Joni Mitchell and The Beatles. Standout performances from pianists Steven Bailey, Jake Heggie, and cellist Emil Miland. Featuring cameos by violinist Isaac Allen and Chanticleer. 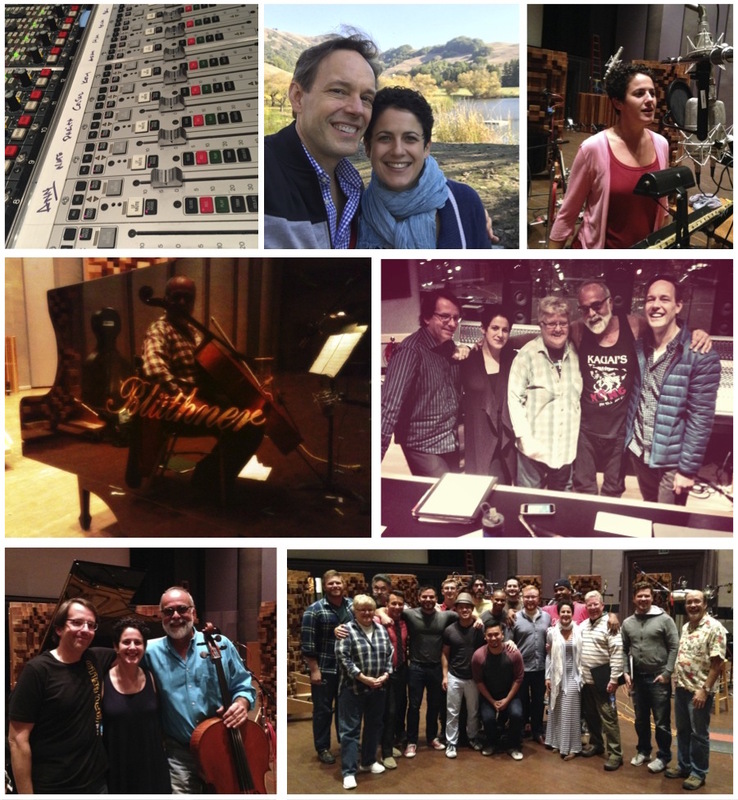 Recorded at Skywalker Sound with producer/engineer Leslie Ann Jones. Arnold Schoenberg – String Quartet No. 2 Opus 10 Mvt 3 "Litanei"
Kenneth D. Froelich – Nerd Songs Mvt 3 "Hello World"
Joni Mitchell Suite (live version) with Jeremías García - guitar, Hausmann Quartet, Steven Bailey - piano. String arrangements by Liam Wade. Performance at Old First Concerts, San Francisco 11/2013. Deep Song (2014) for soprano and cello ensemble by Jared Redmond. With Celli@Berkeley, David Milnes - conductor. Performance at UC Berkeley Hertz Hall 2/2015. Nuvoletta Op. 25 (1947) by Samuel Barber. Steven Bailey - piano. Performed in recital at Edward M. Pickman Hall, Longy School of Music of Bard College, October 15, 2015. Silver Apples (2008) by Liam Wade. Performance at Old First Concerts, San Francisco 11/2013. Ghostfires (1983) by John Anthony Lennon. With Stacey Pelinka - flute, Michael Goldberg - guitar, Meredith Clark - harp. December 8, 2014, San Francisco, Left Coast Chamber Ensemble "Sung and Strummed" program, 2014-15 season. Letters from Composers (1968, excerpts) by Dominick Argento. With Michael Goldberg -guitar. December 8, 2014, San Francisco, Left Coast "Sung and Strummed" program, 2014-15 season.